Each year NACUE puts on an amazing calendar of events for both our students and wider network, find out more about them below. I just wanted to say thank you for your support in the whole process of the competition. This experience has been wonderful, not just because the guidance, which was a great way to understand the business itself, but also, because the team was very inspiring to improve and shape the product. I just wanted to drop a note saying thanks putting on the NACUE varsity pitch. We met some awesome people throughout the process, especially Jacques and David Trayford and I'm looking forward to keeping in touch with them along with the rest of the finalists. The pitches were all brilliant yesterday as well, I'm looking forward to seeing where we all end up and I'm glad I got to be a part of it all. 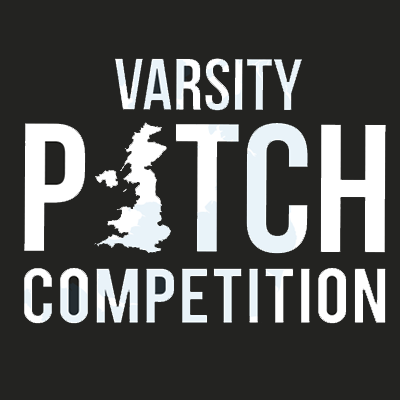 For both Elena and myself, winning the previous Varsity Pitch Competition was definitely a highlight at the end of the year. The prize has been invaluable in allowing AEROPOWDER to continue its product development work. If we could give any advice to anyone out there, it’s to make sure you go for it! Pitching in front of such an experienced panel is always a great experience, no matter the outcome. We are extremely grateful to NACUE and Tata for the opportunity to take our company further and try to make a real difference.